South Carolina is home to over 187 miles of coastline and has dozens of beach towns to escape to. With so many to choose from, it’s hard to find the best one for your next family getaway. 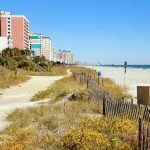 It’s great to head to the beaches along the coast like Myrtle Beach with its large commercial environment. But, you may want a more private experience that offers up something more secluded for your family. Enter the best private or semi-private beaches in South Carolina. Just south of the classiest destination in the US, Charleston, Kiawah Island is the perfect destination for the more private getaway. Nature lovers really enjoy the experience of walking around and seeing parks, wide and non-crowded beaches and hiking trails. If you’re looking for another fun thing to do, the golfing on Kiawah is world-class. While it’s not cheap, ringing up green fees in excess of $300, it’s amazing to experience the views and golf here. Again, boarding Charleston, Isle Of Palms is great choice for a more private experience than staying right in downtown Charleston. Here, you can enjoy the amazing golf courses, tennis, parks and local restaurants. No matter if you’re a senior couple looking for a low-key coastal getaway or a family who doesn’t want the bright lights of Myrtle Beach, you’ll have fun stuff to do at Isle of Palms. Some of the most popular things to do in Isle Of Palms include the county park, eco-tours, wave running and boating. You can enjoy the water in Isle of Palms like few places in the Carolinas. A truly private experience, the Debordieu beaches are a gated experience like no other. 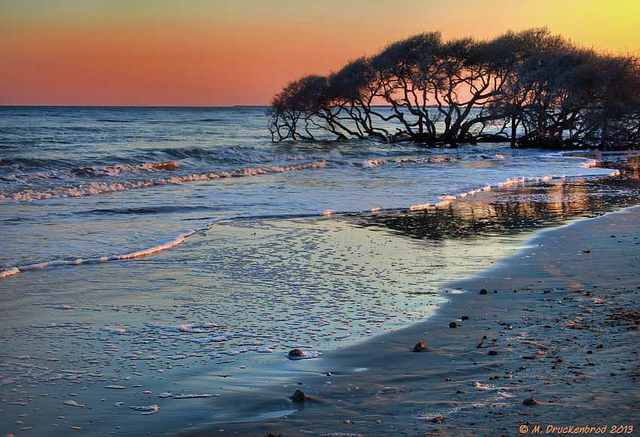 Just south of Pawleys Island and Myrtle Beach, Debordieu offers up a top destination for travelers looking for an amazing vacation experience along coastal South Carolina. You’ll only be about 30 minutes from the south end of Myrtle Beach, but still have a private feel. Staying on the island is a private affair — you’ll need a pass or rent from a company on the island to stay at Debordieu. 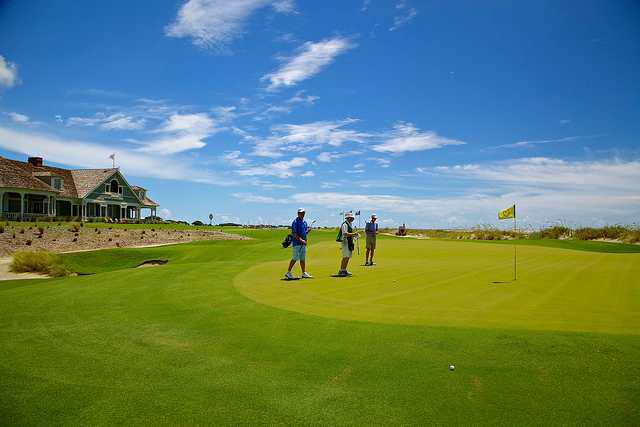 While there, you’ll have the opportunity to play on the private golf course, rack up a tennis game and go fishing. 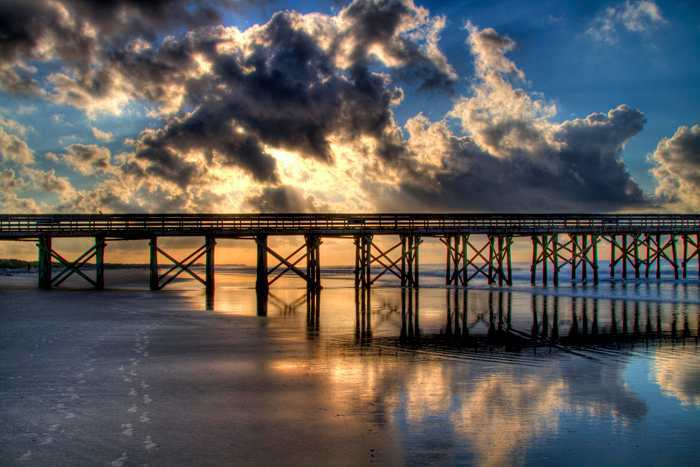 Known as “The Edge Of America”, Folly Beach is known for it’s diverse activities and things to do. From golf to kayaking down to nightlife and dining, Folly Beach has something to offer everyone. A family friendly destination, It’s great for anyone wanting to spend a little bit of time on a more private beach. Not nearly as commercial as Charleston, Folly Beach is made for the vacationer or looking for the more private experience. 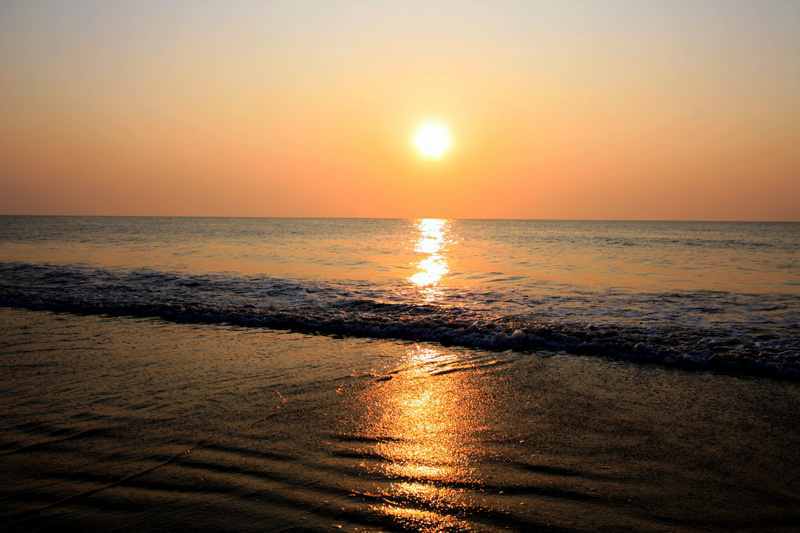 Famous for amazing fishing, Folly Beach has several spots that you can fish. While there is a large collection of fishing charters on Folly, you can always take your chances fishing off the pier. You’ll snag fish right off the pier and then you can finish up eating at Locklears Grill. Have anything to add? Comments welcome over on Twitter & Facebook. « Welcome to My Carolina Lifestyle!